Back to school is around the corner and discounts of laptops and many back to school items are taking place. 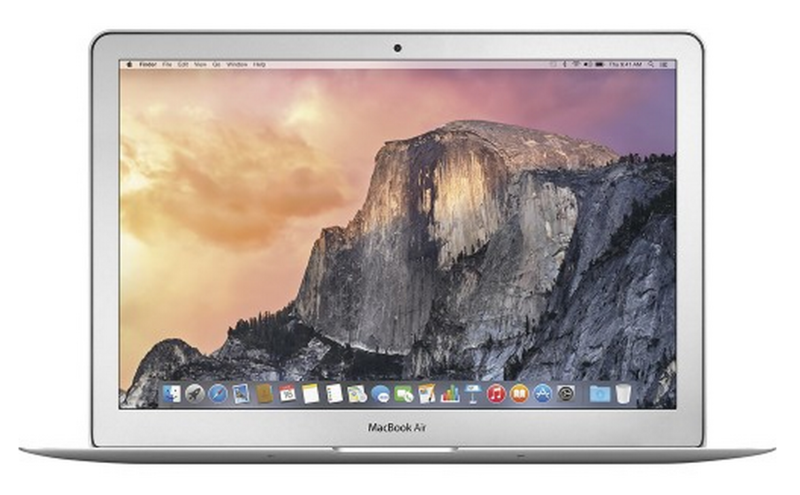 For a limited time, Best Buy has discounted the 2015 13″ Apple MacBook Air (latest model) by $150, dropping the price from $999.99 to $849.99. NOTE: Don’t forget to enter our iPhone 6 Plus International Giveaway! The 13″ MacBook Air includes a HD display, 128GB of onboard storage, 5th gen i5 processor, 12 hour battery life and a sleek design. Best Buy offers additional discounts for students. If you have a student in your family (or your friends), and they have a .edu email, you can get an additional $100 off, further reducing the price from $849.99 to $749.99 (a 25% discount, on a brand new MacBook Air). If you are looking for a more affordable option, check out this 15″ ASUS HD Laptop for $349.99. To learn how to sign up for the Best Buy Student Discount, watch our tutorial below and click here to sign up. 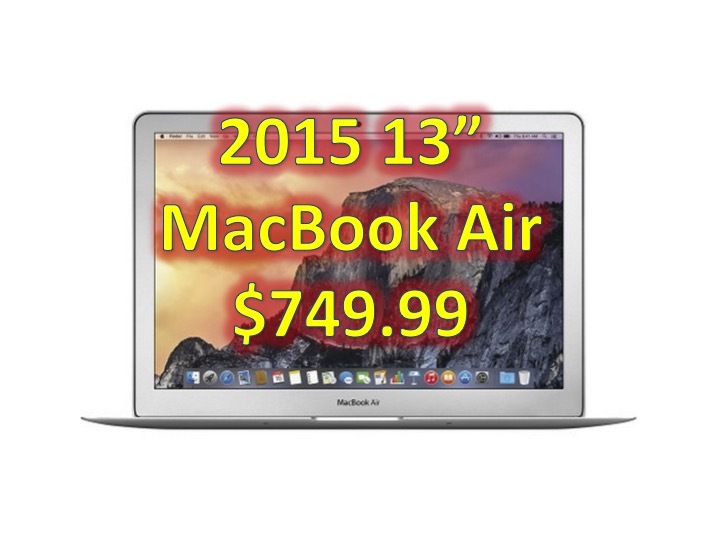 Ready to get your 13″ MacBook Air? Click here to head to Best Buy’s site!